Information. 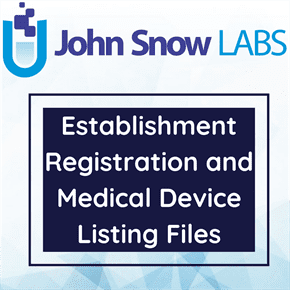 Most establishments that are required to register with the Food and Drug Administration (FDA) are also required to list the devices that are made there and the activities that are performed on those devices. Information including full names and phone numbers. Role of agent May be granted authority by foreign establishment to act as official correspondent. This official list is updated weekly according to FDA releasing.